The phenomenal growth of information technology—especially the advent of cloud computing—is changing the landscape of information technology, business, and personal computing. If applied correctly, it can increase the productivity of enterprises and enable them to focus on increasing profits and lowering costs. Cloud computing in its simplest form means accessing and storing data and applications over the Internet, instead of on a native computer’s hard drive. 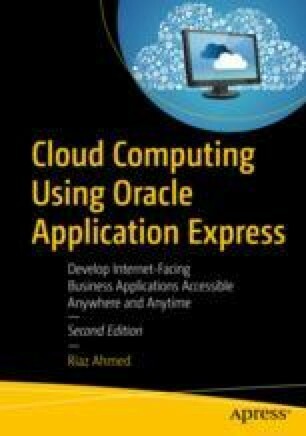 The purpose of this book is to give you a taste of cloud computing by developing a functional general ledger accounting system for and in the cloud.